We’re looking forward to our trip to Birmingham to screen Mutiny this Monday. [CALMCC is the acronym for The Caribbean Legacy Memorial for Commonwealth Contributions]. 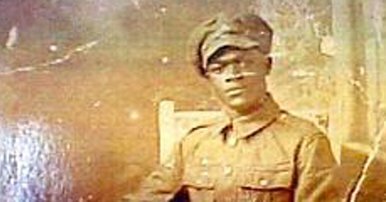 A story of war, and the Black struggle for honour and freedom: through the eyewitness testimonies of surviving veterans, we reveal the incredible story of the British West Indies Regiment in the First World War.